Fortunately, My Learning Ltd are all too aware of these critical issues. 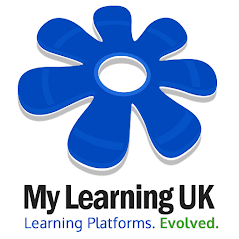 That\'s why we\'ve written a new extension to our range of VLE and Learning Platform products. Our latest update now provides full support for your users to create and maintain their own social networking profile from within the system. 100% safe, moderated and censored. Best of all, there are controls which protect and monitor your students at all times, meaning that their data stays on the platform and is NOT accessible to the entire planet! It's a great way of empowering students and teachers to be creative, and enjoy the benefits of Social Networking, without the dangers.